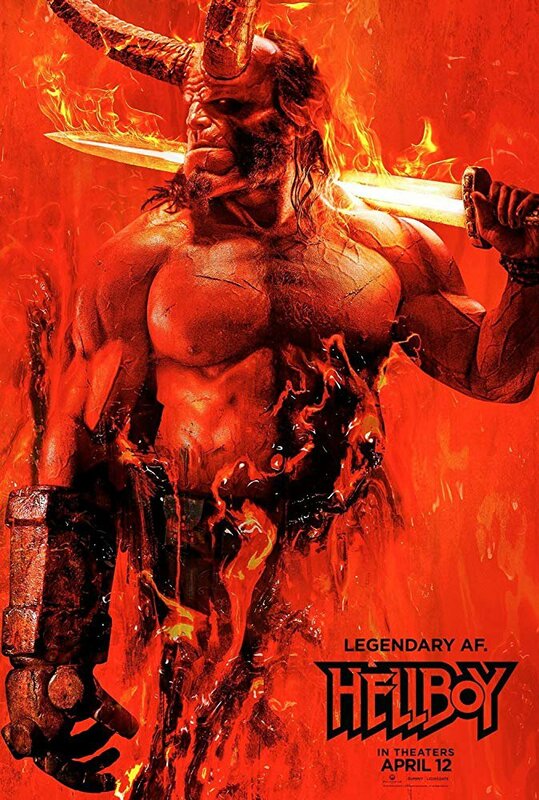 Being the third of the “Hellboy” film series, this one sends our half-demon superhero on a new mission - to free the English countryside from three giants that are running wild. It is on this magical battle spot where Hellboy meets an ancient sorceress - Nimue, The Blood Queen. 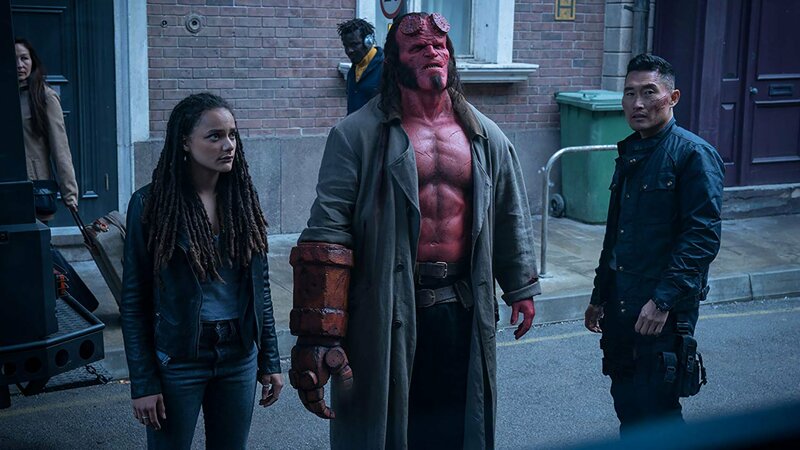 While she is impressed by him and offers a reign together, Hellboy realises that The Blood Queen is a menace to the world of people. 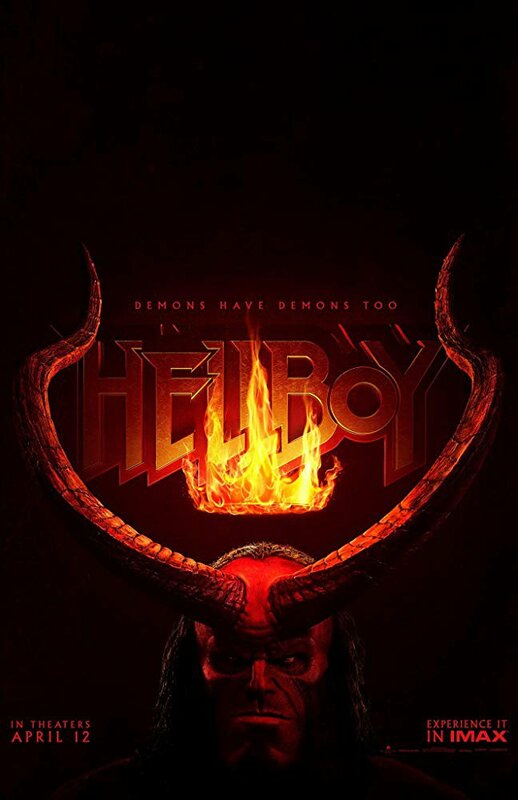 Being by nature a child of two dimensions - the one of humans and the supernatural one, Hellboy chooses to confront Nimue and save people from extinction. 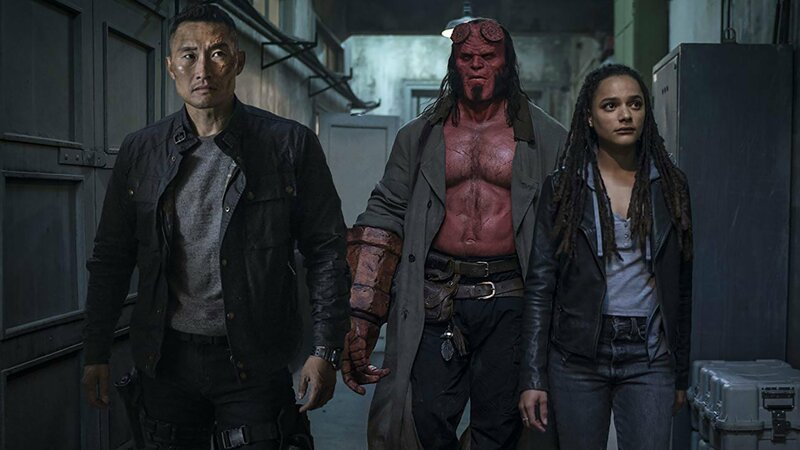 However, the wrath of The Blood Queen is devastating and Hellboy will need extraordinary weapon, loyal friends and strong will in order to fulfil his mission.